Help you, protect you from excitement, anxiety and repeated injuries that have been knocked down, help you absorb past experiences, face future motivation and look forward to a better tomorrow. 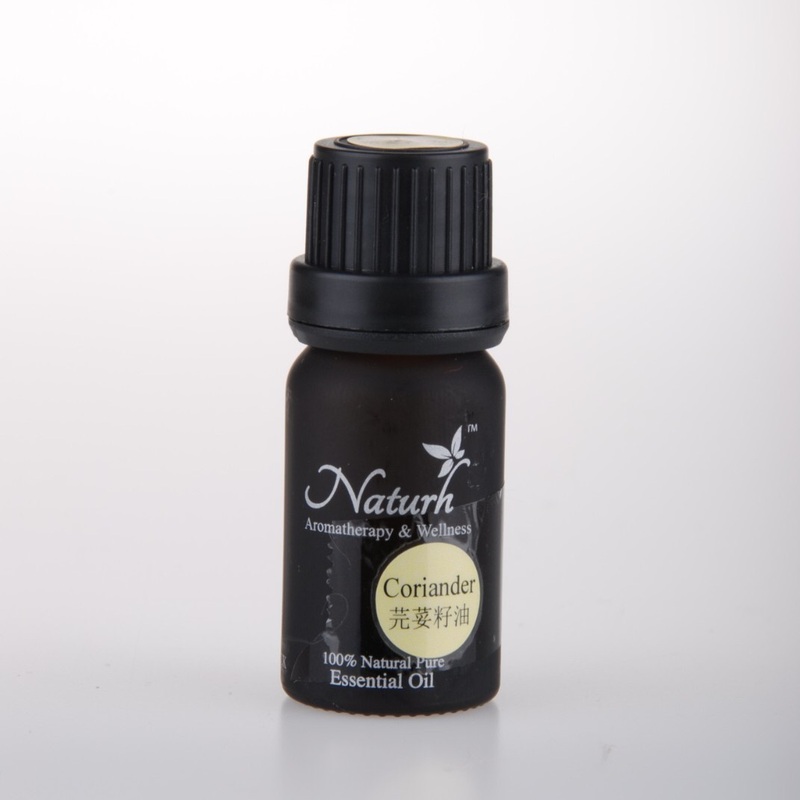 Description: The frankincense oil is extracted from the mastic and exudes a warm and pure woody aroma. It also reveals a light fruit aroma. It allows you to feel relaxed and soothing. It makes you feel smoother and feel better and peaceful. 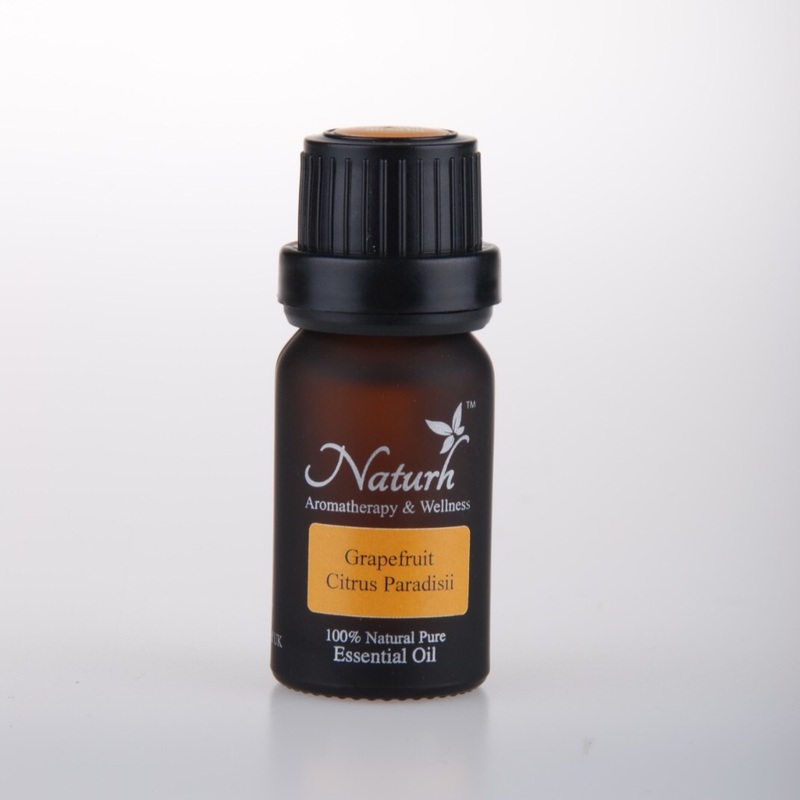 - The frankincense oil helps the skin a lot, but it is the same as other essential oils. 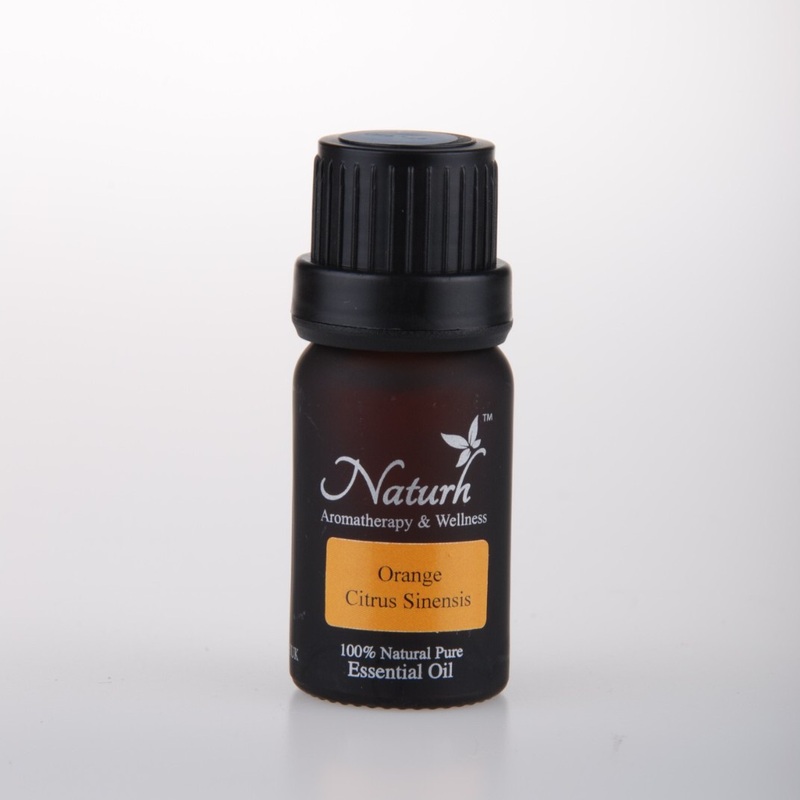 It must be diluted before it can be directly on the skin, especially on the face. 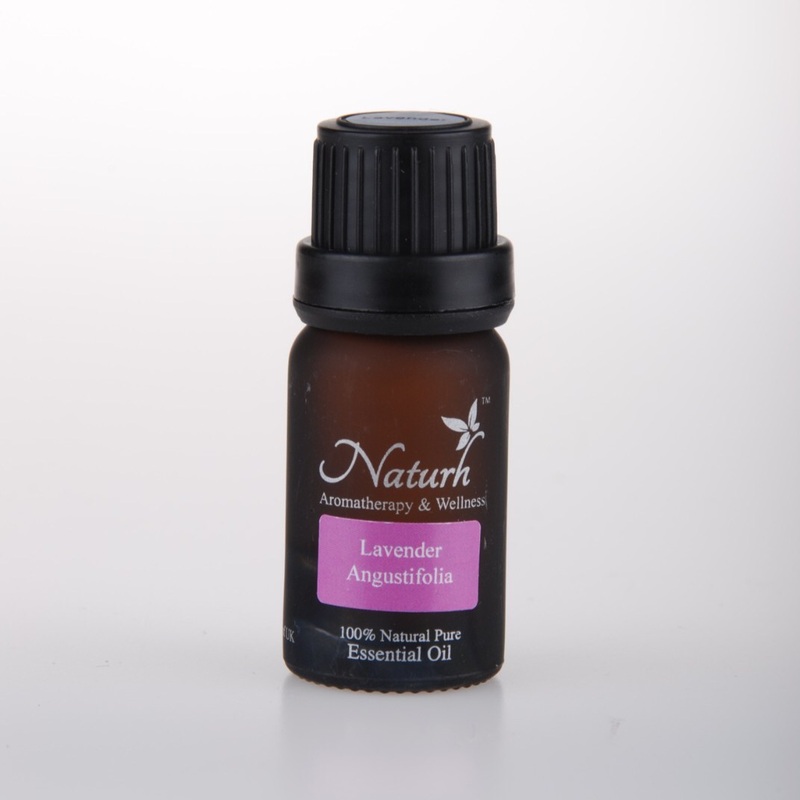 - Medical conditions including pregnancy, please consult doctor or professional aromatherapist before use. 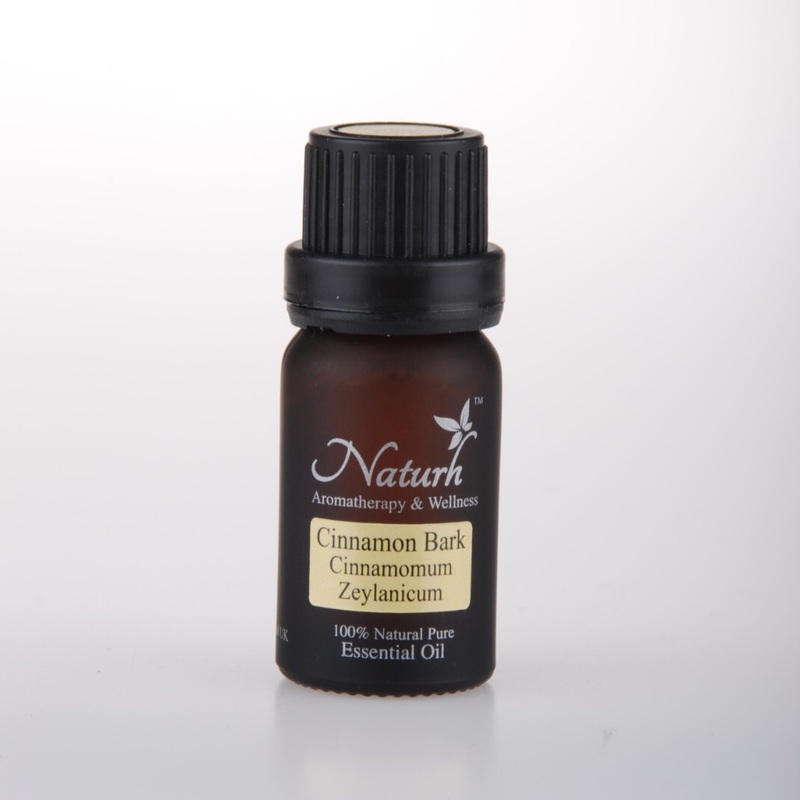 - Do not use directly on skin without diluting with base oil.